Zucked (2019) is one early Facebook investor’s personal warning about the dangers of the platform. 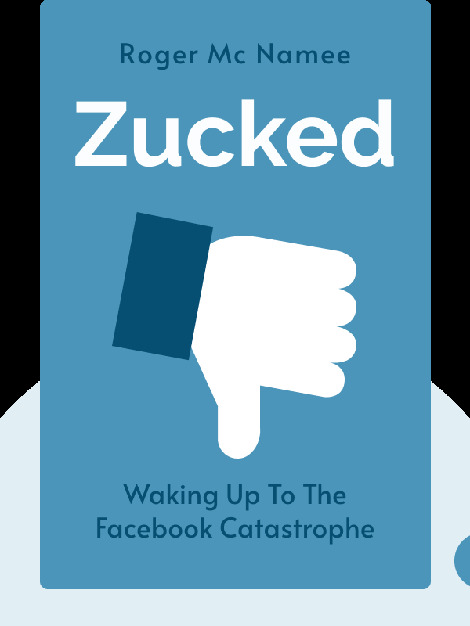 It vividly describes how Facebook is damaging both public health and the health of our democracies. From manipulating public opinion to building our addiction to technology, the picture painted in Zucked is of a business unmoored from civic or moral responsibility. 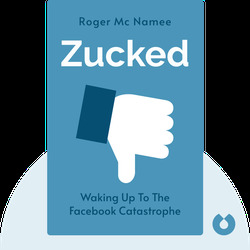 Roger McNamee has been an investor in Silicon Valley for over three decades, and was an early-stage investor in both Facebook and Google. His most recent fund, Elevation, was co-founded with U2’s Bono. Outside of investing, he campaigns to build awareness of the negative impacts of social media.